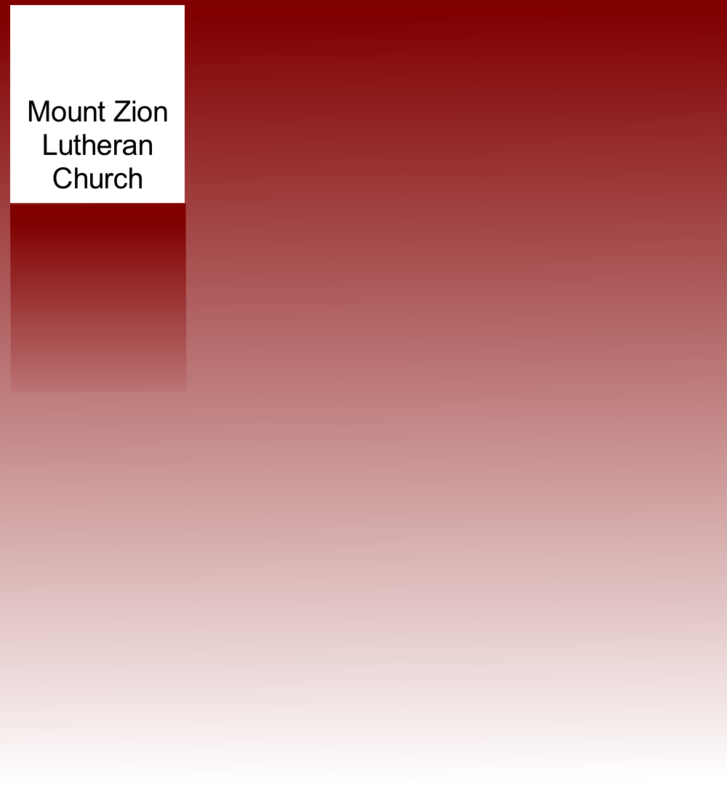 Welcome to Mount Zion Lutheran Church. 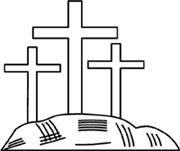 We are a Gospel centered traditional Missouri Synod Lutheran Church. We’re happy that you found our web site and hope that you will join us for Sunday worship.